Are you fully protecting your intellectual property? With the level of investment involved in creating something new and potentially world-changing, it is critical to protect your IP rights, beginning by establishing time-stamped evidence of every idea as it emerges. 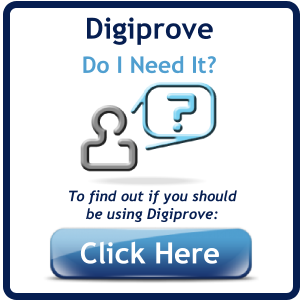 Most organizations depend on document management, archival, and paper-based systems. Without independently-certified irrefutable proof of each timestamp, such records can be challenged in court. 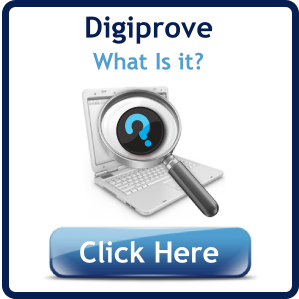 Digiprove adds this evidence easily and cost-effectively, by supplying digitally-signed and time-stamped content certificates for all content that is Digiproved.